Sumeet Vyas starrer Veere Di Wedding is all set to hit the screens on June 1. 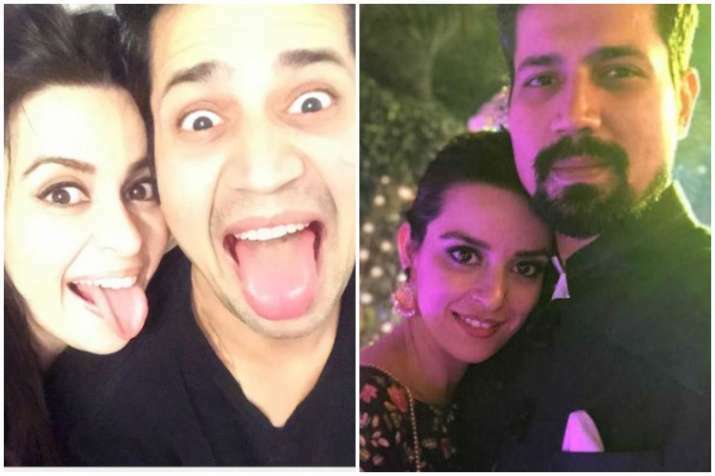 Actor Sumeet Vyas, who made place in everybody’s hearts with his performance in web series like Permanent Roommates and TVF Tripling, has confirmed his relationship with telly actress Ekta Kaul. The actor was rumoured to be dating the lady from quite some time and it was also being said that that they got engaged. Now, Sumeet has finally confirmed in a statement that he is dating the lady, but they are not engaged. On a related note, along with Sumeet, Veere Di Wedding also features Kareena Kapoor Khan, Sawara Bhaskar, Sonam Kapoor and Shikha Talsania in pivotal roles. The movie is all set to hit the screens on June 1.